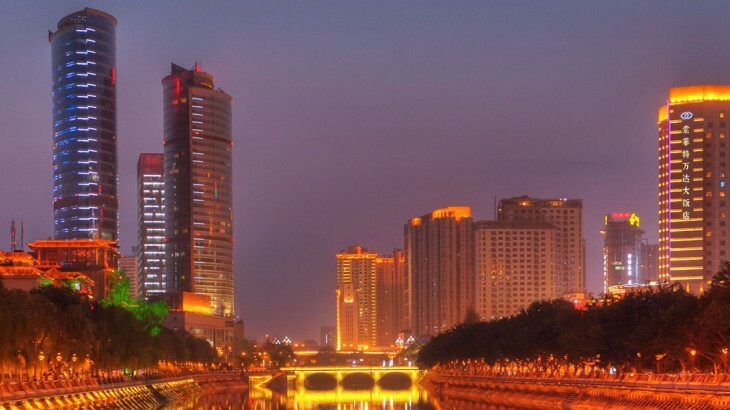 Chengdu is a popular stop-off with thousands of international travellers who are on a China tour heading to the city every year, but now a report by Mafengwo, a Chinese tourism social media website, has found that the city has been the most popular holiday destination amongst Chinese tourists in the first half of 2015. A staggering 70 per cent of respondents revealed that the main reason they travelled to the city was to taste Chengdu’s renowned gourmet food. The most popular foods and snacks among Chinese holidaymakers included local specialities that are synonymous with Chengdu, such as Long Chao Shou (wonton), soft tofu and Sichuan noodles with peppery sauce. 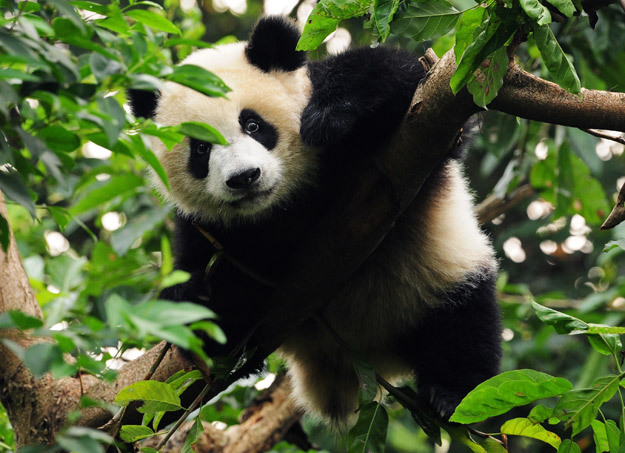 The Chengdu Research Base of Giant Panda Breeding, the popular nightlife area of Kuanzhai Alley and the famous Jinli Street, which boasts buildings that have been designed in the Qing Dynasty style, were rated as the top three attractions in the city. The study also revealed that Qinghai Lake in Qinghai Province and Qingdao City in the Shandong Province were among the top ten most popular tourist destinations among Chinese holidaymakers. This news could see a spike in the number of visitors from across the rest of the world booking more trips to the region and visiting a variety of popular places mentioned in the study, such as Chengdu, Shanghai, Xian, Beijing and Guilin. 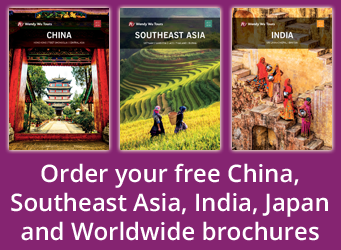 Check out the China.org website to find out more results from the study.